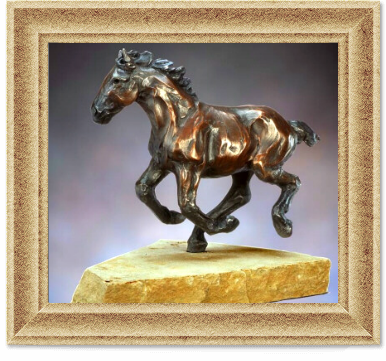 Bronze is ideal for casting art works; it flows into all crevices of a mold, thus perfectly reproducing every detail of the most delicately modeled sculpture. "I choose to sculpt what I know best. The animals, wild and domestic, that have surrounded me and been a part of my life - all my life." Defying Robins requests, and modesty, her daughters and grandchildren want you to know something about her many accomplishments. Starting with "Little Broomtail", Robin's bronze work is beloved by collectors from around the world. Her love of nature, and her talents have combined to create a wonderful diversity in her art. From her first works through the award-winning highly-stylized "Pronghorn" antelope, to the current "A Friend to Lean On", Robin's sculptures will enchant and delight people of all ages. Her work has appeared (and in many cases, won major awards) at many prestigious shows and exhibits in the country: The C.M. Russell Auction of Original Art, C.M. Russell Museum, Great Falls, Montana; Western Regional Art Show, Cheyenne, Wyoming; Leigh Yawkey Woodson Art Museum, Wausau, Wisconsin; Sculpture in the Park, Loveland, Colorado; Catherine Lorillard Wolfe Art Show, National Art Club, NYC; Salmagundi Club, NYC. 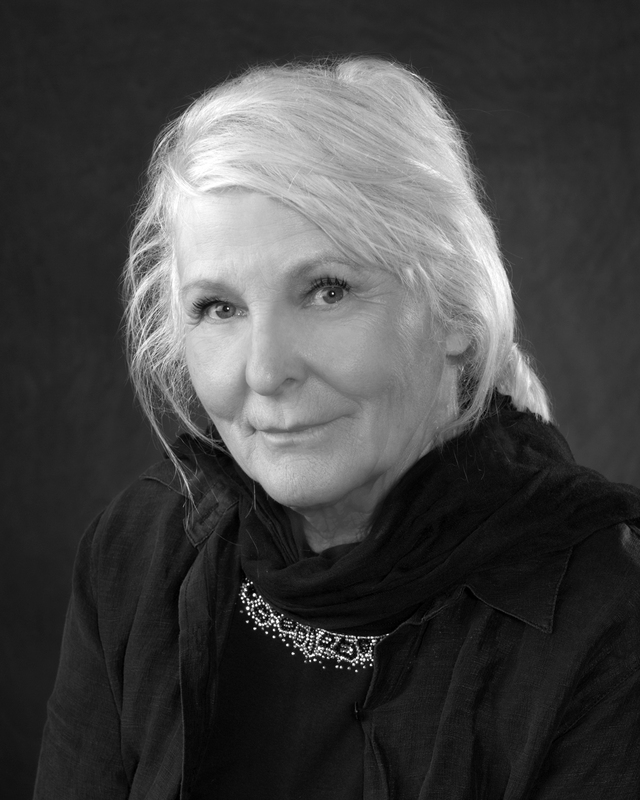 For decades, Robin has specialized in using her passion for creative expression to create beautiful sculptures for others. Her ability to mold her chosen medium started as a venture to express things about the world around her. As she has developed her expertise, she turned towards expressing the world for other people as well. Many people hire Robin to recreate beloved pets or animals from their life. While these works have become a trend in Robin's art, each individual piece is highly unique to the character or story behind it. These personalized projects are captured in such intricate detail that you could easily pick them from a crowd, using only an original photo of the animal as a reference. Having your own personalized project is not far out of reach. Simply by clicking the link below and dropping your contact information, you can begin the process of working with the internationally recognized artist, Robin J. Laws.